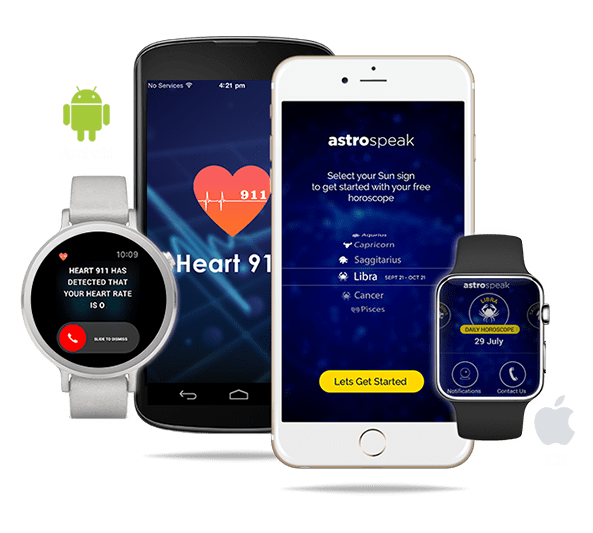 Our state-of-the-art technology enables app development across all platforms – Andriod, iPhone, iPad, Wearable technology …. Our industry-leading technology can deliver extraordinary solutions across the globe, starting from enterprise business to consumer interaction. End to end infrastructure management services including cloud setup, application migration, performance and cost optimization, round the clock security monitoring & 24×7 maintenance of your cloud infrastructure. 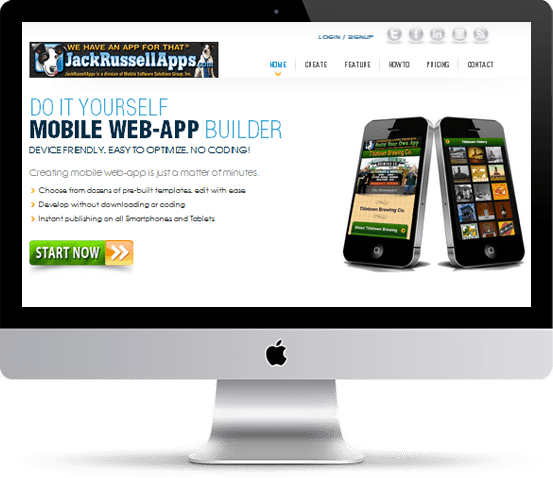 We don’t just create apps, we revolutionize them. The most recent stats say, apps are now driving half of all time spent on digital devices. The growth of mobile app usage has been fast, but not all apps make it big. Here is when Trignodev as an enterprise precisely fits into the picture, because we create the most responsive apps for everyday. 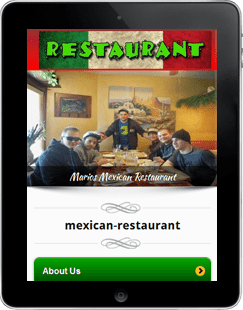 Responsive & interactive websites break the clutter in today’s competitive world. Stunning designs with a great mix of aesthetics creates a unique identity & acts as the very first impression for your businesses. Trignodev takes this as an opportunity to manifest our skills & competency. Every now & then the already developed products are molding the way the technology needs them to be. Right from making the products better, unique identities are created for them. By means of open source, we execute our development process & establish ourselves in product categories. 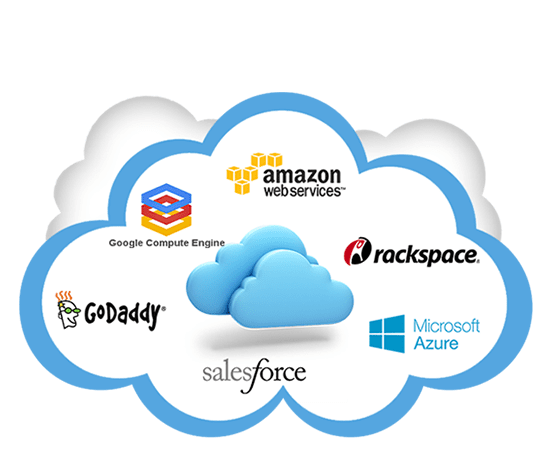 There is a plethora of host applications and websites that store and analyse data by means of cloud services, security and back-end. We aptly and meticulously perform our tasks because of the strong hold on these dynamic platforms. We keep moving 24 by 7 and cater well to our client’s requirements. Established in year 2012, Trignodev Softwares is a full service Software Development NCR specialised in bespoke enterprise grade web applications and software development. our team of skilled professionals deliver end to end technology services, from the strategic designing to the full-stack development, ongoing delivery and web hosting to a myriad of private, government and non-profit clients throughout the globe. 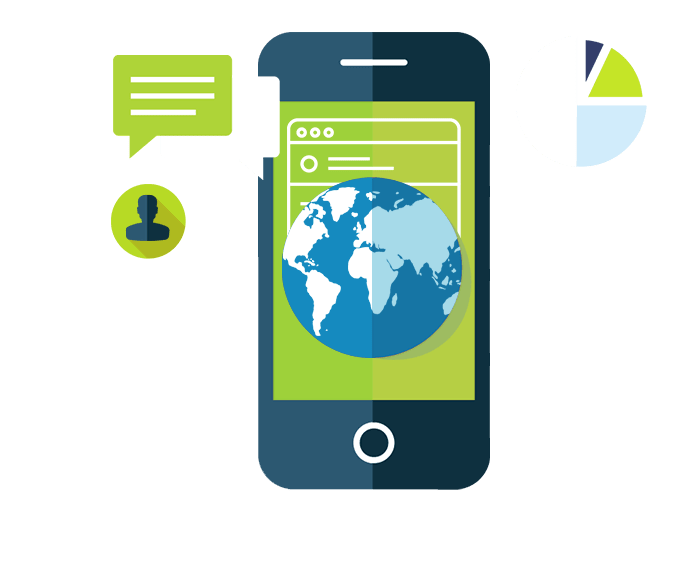 Being listed amongst the best mobile app development company in Noida, we strive at creating apps that power growing businesses. Our team of professionals works hard to ensure our clients experience a superior level of satisfaction. 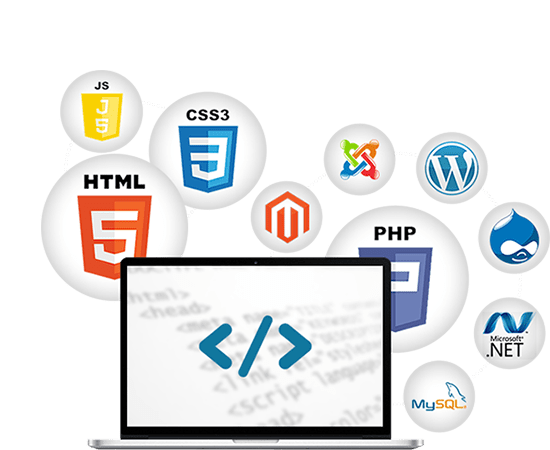 as a leading website development company in Noida, we strongly believe in offering result-oriented web solutions by incorporating our technical expertise and practical knowledge. 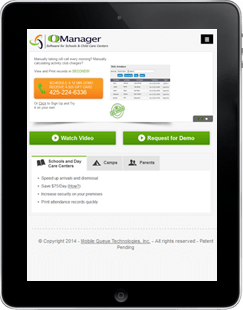 It allows the business to leverage and streamlines the operations to attain maximum efficiency. Working with Trignodev was a real pleasure. They showed a great ability to understand new concepts, to adapt quickly, to implement efficiently and to prove quick turn around times. I am looking forward to sending more work in the future. Very good vendor. Responsible and understanding. Will use him again! Excellent group of talented individuals. Highly recommend them! I came to these guys desperate — I had a “broken app” and they were the only ones brave enough to take a crack at fixing it. They ended up having to re-write the whole darned thing but they did a fantastic job! VERY reasonable as well! Always a pleasure to work with these guys. I have chosen Guatam to do my second project as he was excellent to work with in my first project. Response is excellent, and they are always there to help answer any questions or ideas you may have. I can highly recommend Trignodev Software. Trignodev has been working with our group for over 1 year and has gone above and beyond our expectations. Very good communitation and great followup. The team is always available and performs outstanding work. Five Gold Stars***** Highly rated, excellent communication, superior technical skills. I would use them again. Dear Trignodev. Once again many thanks for your hard and professional work. Looking forward to the next project….! I was very happy with this teams communication. 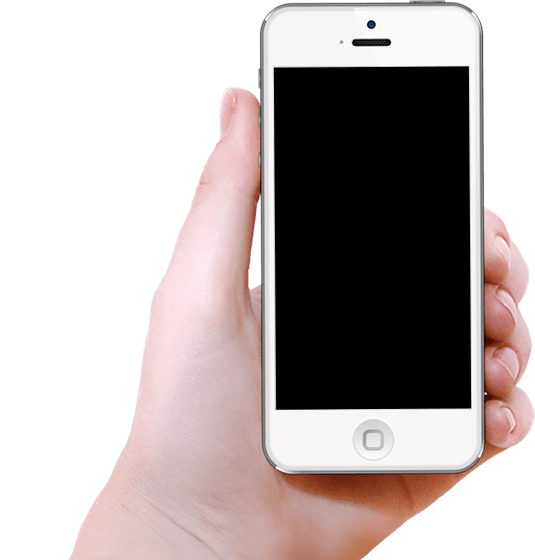 While we did not hit our projected plan, it had much to do with our teams inability to understand the technology needed prior to developing a BlackBerry App. I will be using this team for future Development! Once I started working with this team, they quickly got to work. They value the business relationship more than making a quick dollar. They are flexible and willing to work with the client. They listen to ideas well and can communicate helpful feedback as well. I recommend this team for iOS apps. WHY YOU SHOULD CHOOSE US?We aim to provide our esteemed customers with world class Web & Mobile based services for mutual growth. 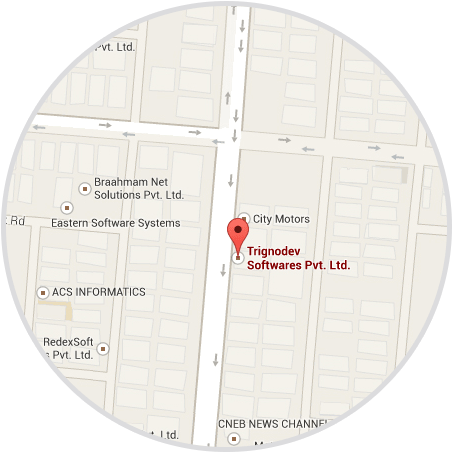 Founded in year 2012 , Trignodev is a bestNode India, software development NCR, India, our software developers live and breathe software developments. Our software developers provide the most innovative technology solutions to our clients to meet their expectations. 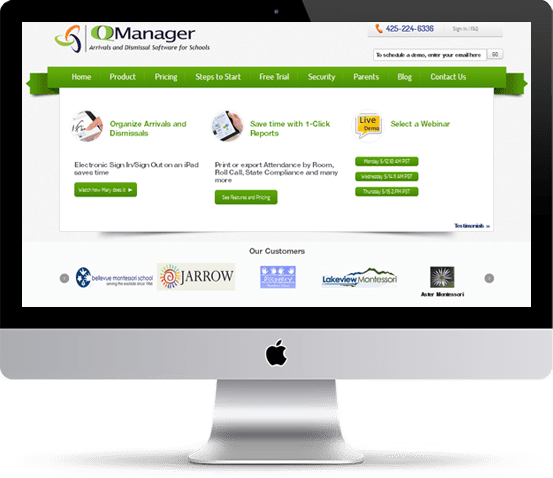 Manifested through the leading technologies, wisely created by an innovative and laborious team of techies. Through the years, we have gained a good experience while working for a wide range of industries that allows us to address the unique challenges of our clients’ markets. Being one of the leading UI/UX designing company in Noida, we at Trignodev undertake a holistic approach towards each and every project we handle. Right from the research to the probing into business objective of the customers, we perform a significant deliberation intended at a precise successful outcome. To achieve the position of the most leading Ecommerce, PHP, .net development company in Noida, we provide the most innovative solutions which are carefully designed by our skilled professionals. 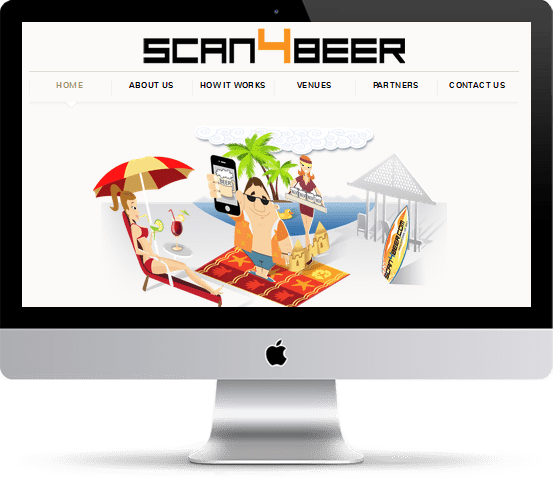 We place our single focus on designing great modern easy to use applications, databases and general software.